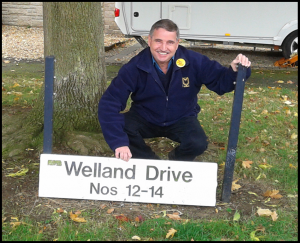 Cllr Douglas McCall with a damaged street sign. 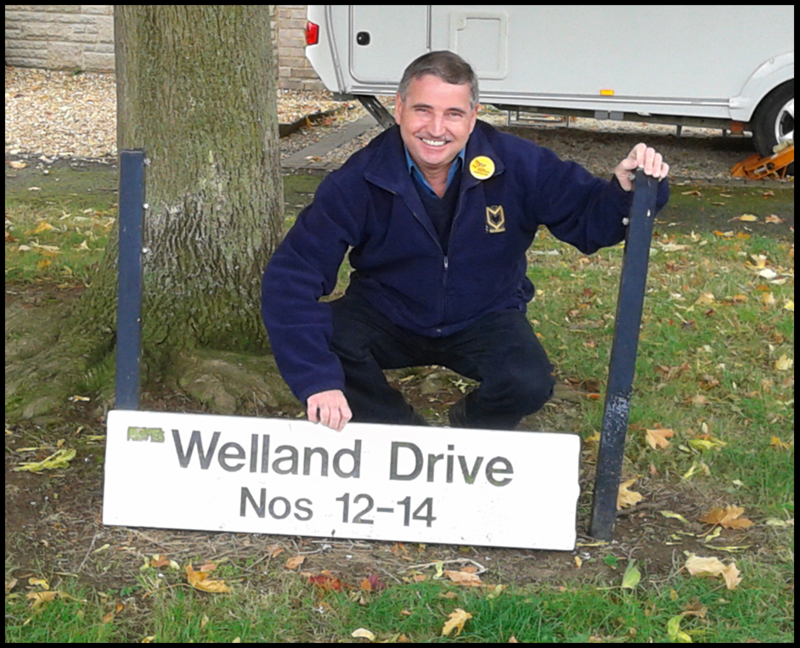 The Liberal Democrats have persuaded the Council to increase the amount of money to be spent specifically on street name signs by £100,000 in the budget proposals for the Financial Year 2018/19. Many residents have reported that delivery drivers, and more importantly ambulances, can’t find their houses due to missing or broken signs.